Last May, as usual, we were busy contacting reporters in advance of the Infosecurity Europe trade show to offer interviews with our clients. We had managed to interest producers in speaking to a couple of clients but, as so often happens with TV, their plans changed at the last minute and we had to cancel. 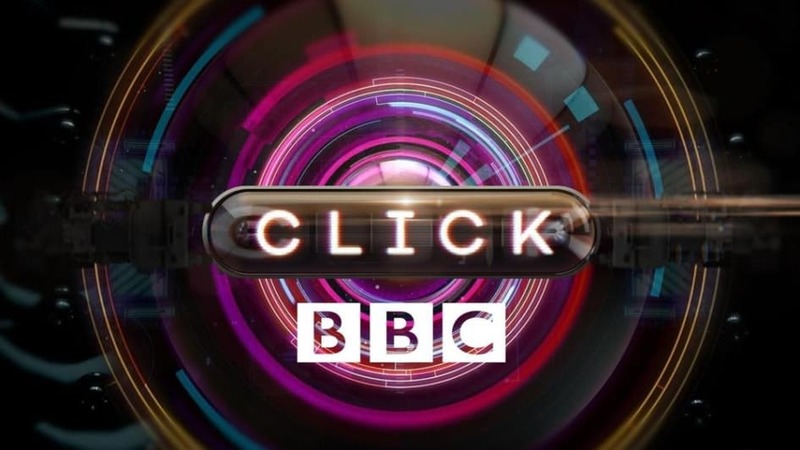 But we stayed in touch, and a few months later, we discovered that BBC Click was planning a special show about security to coincide with the annual DEFCON conference in Las Vegas. So it was a perfect opportunity to try and persuade them again to include some of our clients. We had lengthy conversations with the producers about what they were looking for, and suggested some of our clients that might complement those storylines. As a result, the BBC Click team descended on the Eskenzi offices for an afternoon and filmed a series of our clients talking in-depth about pressing security issues. AlienVault and Cylance both discussed the growing availability of ransomware on the dark web, and demonstrated just how easy it is to purchase these exploits. Meanwhile, Positive Technologies demonstrated how easily a cash machine can be hacked via the Windows XP operating system that many of them use. But the icing on the cake was persuading BBC Click to send a reporting team over to Newport, Wales, to film on location at Airbus CyberSecurity’s Security Operations Centre. The footage effectively captured the various services that Airbus CyberSecurity can offer, the types of customers that it works with, and the effectiveness of their SOC team at responding to global threats, like WannaCry. In short, it was a PR’s dream. Even better was the fact that, as a result of seeing the film, Airbus received an important inbound sales lead from a potential customer in the water industry.